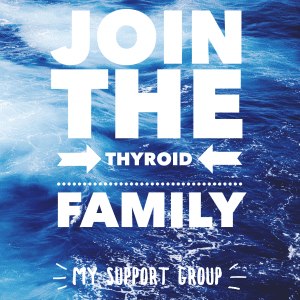 Home » Informational Posts » Could a Thyroid Supplement Help Your Symptoms? THIS POST HAS BEEN SPONSORED BY Thyrochoice. ALTHOUGH AS ALWAYS, ALL THOUGHTS AND OPINIONS ARE MY OWN. There are several vitamins and minerals which support thyroid health. 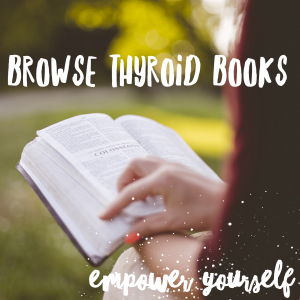 Some can help with optimising your thyroid hormone levels and conversion and others may help eliminate symptoms. The thyroid gland is responsible for producing five hormones: T1, T2, T3, T4 and Calcitonin. The most important are T3 and T4, with T3 being the most active. 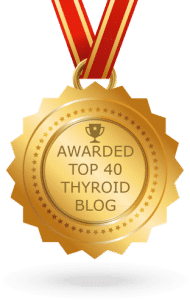 Thyroid hormones are needed for every cell and every function in the body, so when they go wrong, such as T3 and/or T4 being too low, they can cause a lot of symptoms and issues. So let’s look at some of the most important vitamins and minerals for supporting thyroid health. Selenium is not naturally occurring in the body, but is a trace mineral found in food and soil. It is vital for immune response and thyroid function, including the conversion of the storage thyroid hormone T4 to the active thyroid hormone T3, making it essential for good metabolic function. 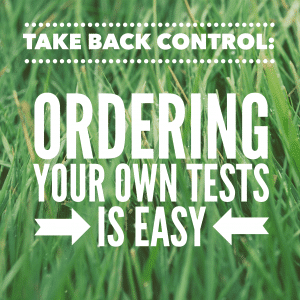 With low selenium levels, you may have symptoms such as brain fog and decreased cognitive functions, as well as a lack of energy and blood results that look ‘OK’, even if you feel unwell. You could also have low Free T3 levels as a sign that selenium is low or deficient, causing not enough T4 to T3 conversion. Selenium is also reported to lower thyroid antibodies, which may help to manage Hashimoto’s more effectively. Selenium helped to drastically lower my own thyroid antibody levels. Low levels in vitamin D can lead to depression, back pain, joint pain and stiffness, fatigue and poor immune system function. A Vitamin D deficiency can also stop T3 from activating your cell to increase the metabolic rate, which can lead to cold intolerance, low energy and weight gain. Vitamin D has also been shown to lower thyroid antibodies, which, like Selenium, means it can help in managing Hashimoto’s more effectively. An antioxidant, vitamin E is a fat-soluble vitamin important for many processes in the body, including producing TSH. TSH (Thyroid Stimulating Hormone) is responsible for instructing the thyroid gland on how much thyroid hormone to produce. A lot of thyroid patients are also surprised to find that they’re low in Vitamin B12. Low B12 levels can cause fatigue, cognitive issues such as brain fog or forget-fullness, and even depression. 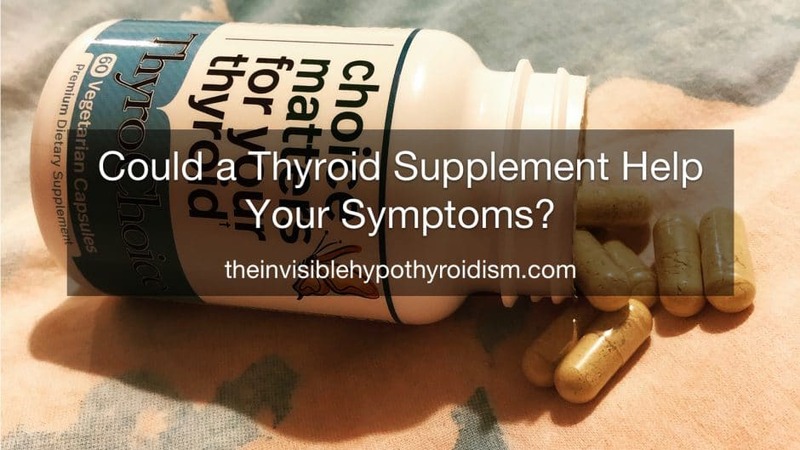 All of these can also be symptoms of hypothyroidism, so it’s possible that some thyroid patients could be putting these down to their thyroid condition when they actually have an underlying low B12 level. Since B12 is necessary for both metabolic and cellular processes, not having enough of these can contribute to a sluggish thyroid. Zinc is an essential micronutrient, needed in order to make TSH, the hormone produced by the pituitary to instruct the thyroid gland in making thyroid hormone. This is why people who are constantly producing a lot of TSH, such as those with hypothyroidism, may be deficient or have low levels of it. It also plays a role in the functioning of the immune system and the conversion of T4 to T3, as well as wound healing. Zinc is also required for many enzyme and bodily functions, as it is essential for the metabolism of proteins, fats, and carbohydrates. Therefore, it is also important for gut health as many people with hypothyroidism and Hashimoto’s, such as myself, find that they also have gut issues. A deficiency in Zinc as been associated with increased chances of leaky gut and when my functional medicine practitioner had me start zinc in supplement form, my skin and acne improved as well as my sleep. Magnesium is needed in order to make TSH and for the conversion of T4 into T3, so similar to Zinc’s responsibilities. It seems that a diet high in refined food and caffeine can encourage magnesium loss and many thyroid patients rely on caffeine to give them the energy to get through the day. Supplementing magnesium can help with cramps, constipation, energy and aches and pains, which are all very common symptoms of hypothyroidism. Tyrosine is an amino acid, which are the building blocks of protein. The body uses tyrosine to make T4, the stored thyroid hormone. It is commonly used in supplement form to improve learning, memory, and alertness, especially during stressful situations as it has been shown that high levels of stress can deplete the level of tyrosine. 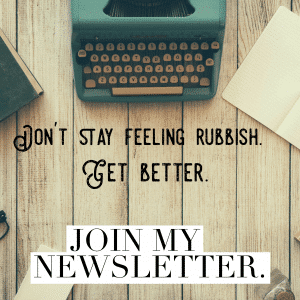 My functional medicine practitioner had me take L-tyrosine to improve my mood in the mornings, particularly when living with depression and wobbly mental health. Our bodies don’t store amino acids and so we should ideally get these on a regular basis through food or supplementation. One way to obtain these vitamins is via a good quality supplement, and ThyroChoice offers this. It contains all of the above vitamins and minerals (and more) from high quality sources. 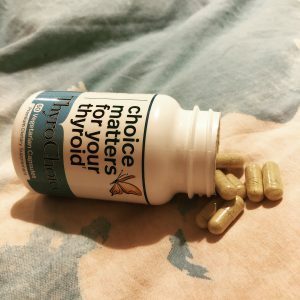 ThyroChoice is a unique seventeen ingredient thyroid supplement, made with natural ingredients, consisting of amino acids, vitamins, minerals, and herbs, with exceptional levels of bioavailability to support healthy thyroid function. It contains Vitamin D, Vitamin E, Vitamin B2, Niacin, Vitamin B12, Magnesium, Zinc, Selenium, Copper, Manganese, L-tyrosine, Ashwagandha, Guggulsterone, Rosemary Extract, Curcumin, Bacopa, and MSM. When choosing possible thyroid supplements, it is also important to ensure there are no ingredients that you’re allergic or sensitive to, and ThyroChoice contains zero dairy, wheat, gluten, preservatives, artificial colours or flavours. ThyroChoice offered to send a complimentary bottle to me, to try for myself. I gave it two weeks to see what I thought. I liked that it contained so many vitamins and minerals, as it means that people could potentially cut back on taking so many separate supplements and limits the chance of forgetting to take some of your supplements more routinely. I took the recommended two capsules daily, taking one with lunch and one with dinner, and it worked really well. I did notice that it didn’t contain iodine, like a lot of other thyroid multivitamin supplements, which I liked as I’ve always stayed away from taking iodine. 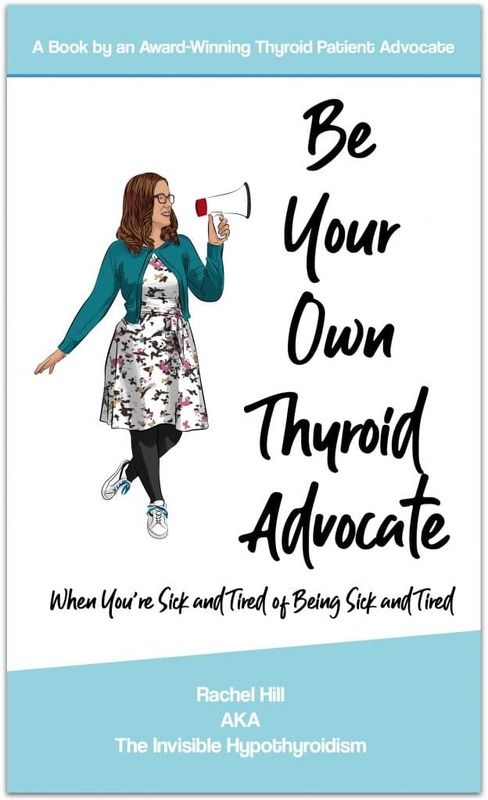 Whether hypothyroidism and Hashimoto’s patients need to supplement iodine is hotly debated, but I like to err on the side of caution. Upon first opening the bottle, there is a definite distinctive strong and unusual smell, but the potency of each vitamin included is strong, so it’s not necessarily a bad thing. My urine did turn slightly yellow, although this is to be expected when taking certain supplements. If you’re concerned, always talk to your doctor about it. 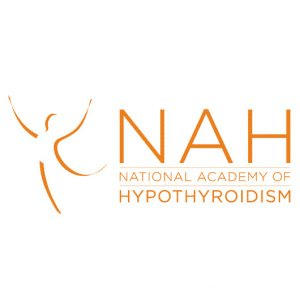 In terms of my thyroid health, I have felt a slight increase in energy, although I am in very good health these days anyway, so it’s probably not as big an increase compared to other people with hypothyroidism and/or Hashimoto’s who are still quite unwell. 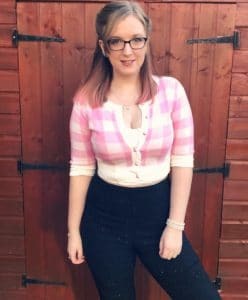 It certainly helped to support my body while I gradually increase the amount of exercise I do (I’m going slowly so as not to take my health backwards). 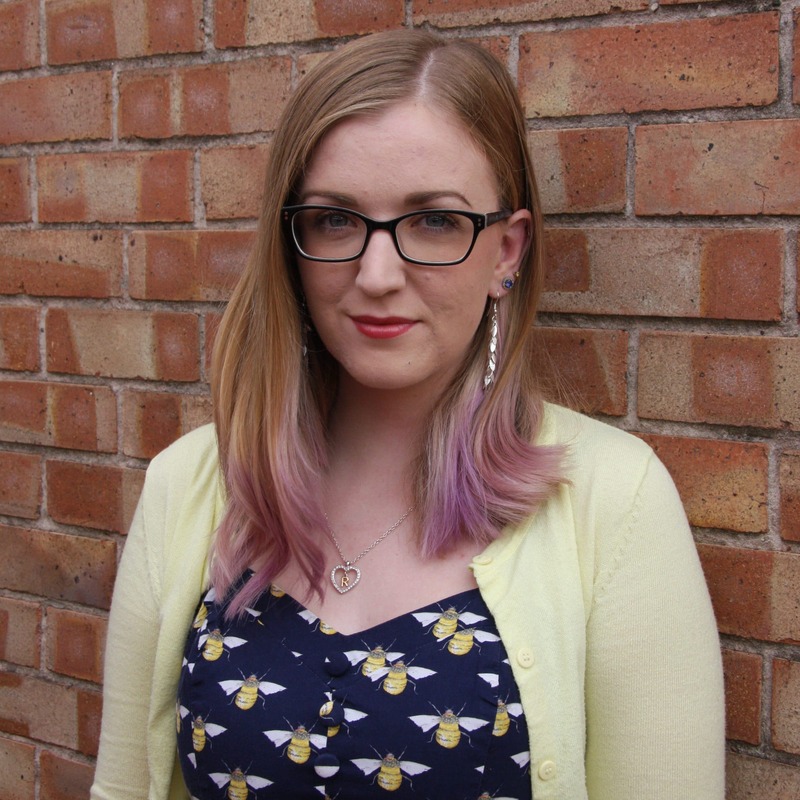 My mental health seems to have picked up a bit too, with me feeling more alert and alive in the mornings and ready to tackle tasks more readily. This thyroid support supplement is currently only available on Amazon.com (so for US customers only). As always, it is important to say that you should keep your doctor updated on any supplements you plan to take or have started taking, so that they are aware when it comes to managing your health. Of course, all pregnant women should be especially careful and consult a medical professional before making any changes to their health regime. 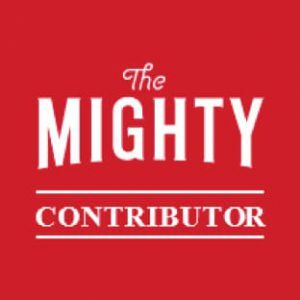 This particular supplement contains L-Tyrosine, which my functional medicine practitioner has put me on before, and it’s worth bearing in mind that this can cause an increase in Free T3 and Free T4 levels – so if you have a thyroid blood test that shows an increase in these levels, this could be why. Also, the same experience for everyone is not guaranteed. ThyroChoice have said it may be in the future. Have you tried purchasing it through amazon.com?